Mexico-based TROPICAL INCENTIVES DMC is expanding its presence in the UK market by appointing Moulden Marketing as its representative. Moulden Marketing will manage the Mexican DMC’s sales and marketing across the UK and Europe. 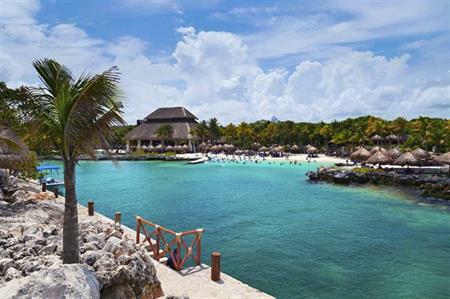 TROPICAL INCENTIVES offers tours and activities across Mexico specifically designed for the C&I market. MD at Moulden Marketing, Gill Moulden, said: "Mexico is an established destination for meetings and events with great diversity of region and its own unique and distinctive culture. Now with increased flight access, this appointment comes at the right time when our industry is looking for more exotic and long haul choice. Taking 21st place in the ICCA rankings, Mexico is also a proven convention destination, offering all event planners an alternative." Moulden Marketing partnered with Jan-Pol Polish DMC earlier this year, and this recent addition takes its portfolio of DMCs to 12.